are placed throughout unincorporated Boulder County. 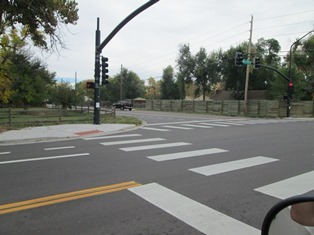 The county typically hires a professional traffic engineering firm to test, set and maintain the signals’ timing and operation. Traffic lights not on this list are either owned and operated by a municipal government or by the Colorado Department of Transportation (CDOT).